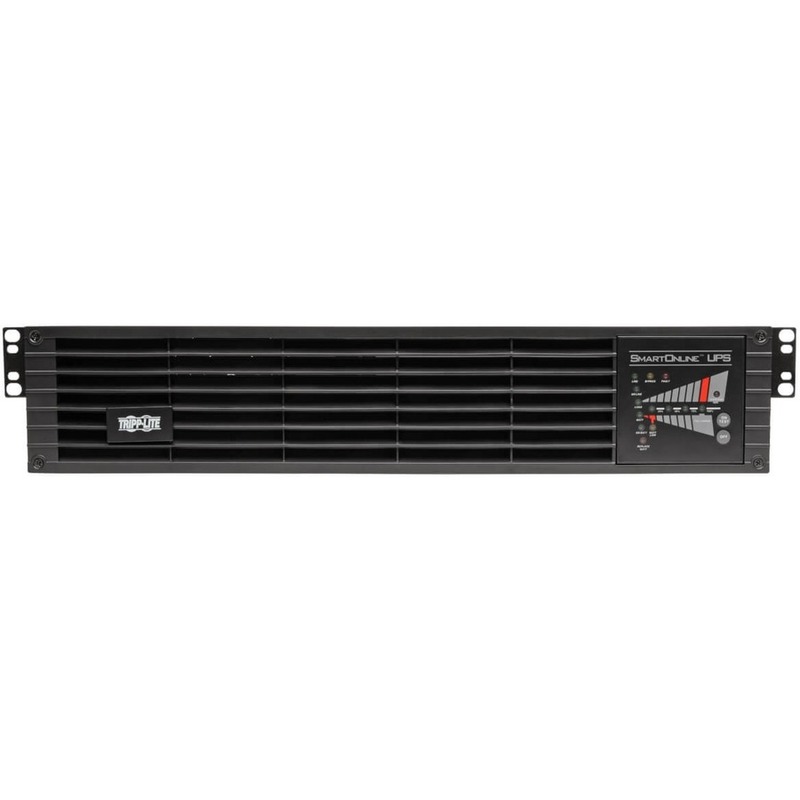 The SU3000RTXL2U SmartOnline® 120V 3kVA 2.7kW On-Line Double-Conversion UPS provides the highest level of battery backup and AC power protection for critical server, network and telecom equipment. It delivers perfectly regulated sine wave output with +/-2% voltage regulation in online and battery modes, 0.9 power factor and zero transfer time to battery. Operating with a high 95% efficiency in economy mode, the ENERGY STAR-certified SU3000RTXL2U can save you money by meeting strict EPA guidelines. Featuring six NEMA 5-15/20R outlets in two switchable breakered load banks, as well as one non-breakered L5-30R outlet, the SU3000RTXL2U has an internal battery that provides 13.8 minutes of support at half load and 4.8 minutes at full load. Adding optional external battery packs, such as Tripp Lite's BP72V15-2U (sold separately), provides extended runtime. 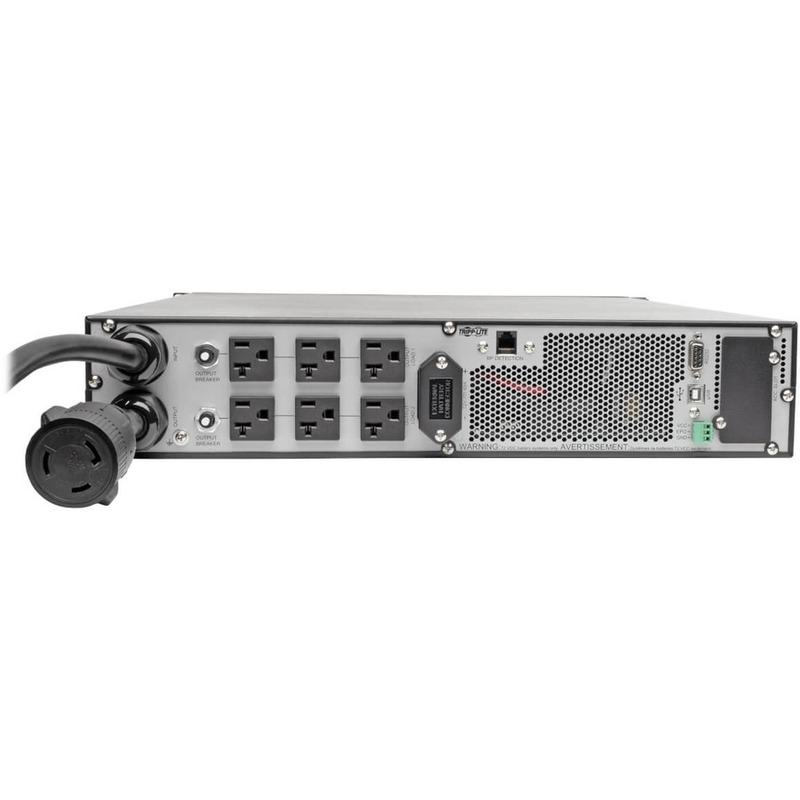 USB and DB9 ports combine with Tripp Lite's free downloadable PowerAlert® software to offer comprehensive network power monitoring and control. 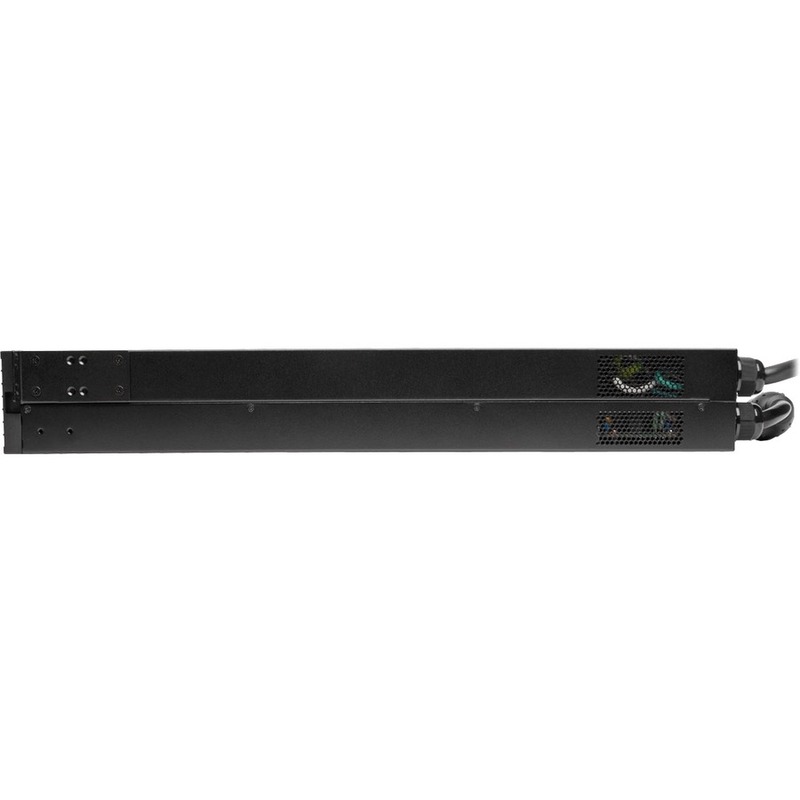 This UPS system also accepts an optional WEBCARDLX network interface (sold separately) that enables Java-free remote access for site power and UPS status monitoring, configuration, control and email notifications via secure web browser, SNMP, telnet or SSH. The front LED panel indicates line power, online mode, economy/bypass mode, on-battery, overload, battery condition and fault status information at a glance. 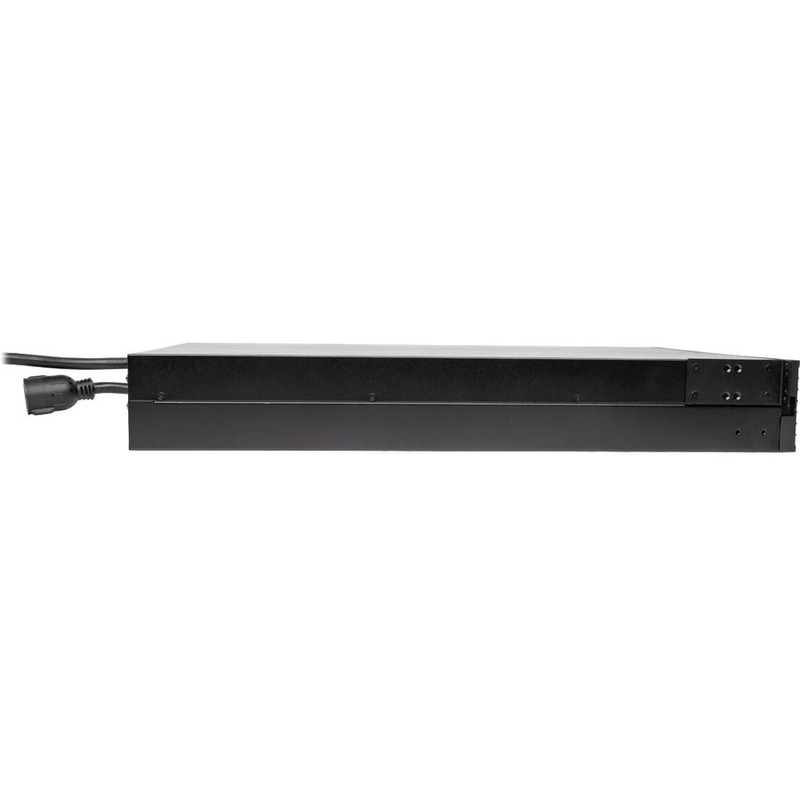 It rotates for easy viewing in either rack or tower configuration.